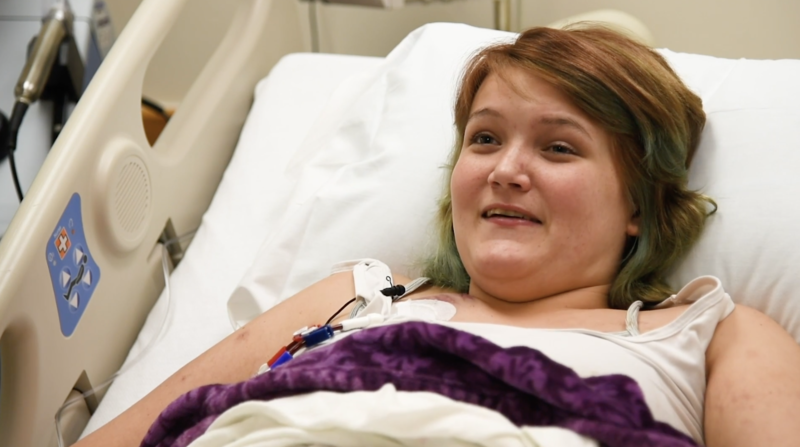 An Indiana teenager is the first in the state to receive a new type of cancer treatment for leukemia. CAR T cell therapy was just approved by the FDA last year. Communities across Indiana are finding ways to be more walkable and bikeable. 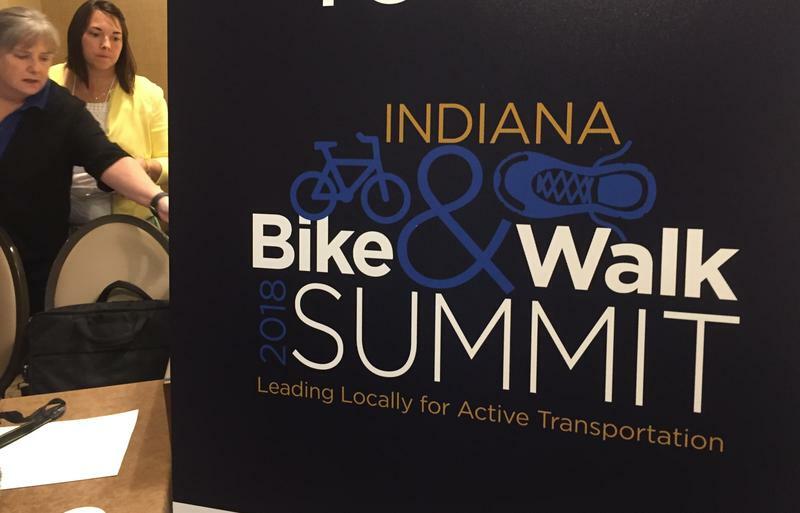 An annual summit in Indianapolis highlighted success stories and challenges they face. Purdue University has been chosen to lead a new research effort to address extreme poverty across the globe. 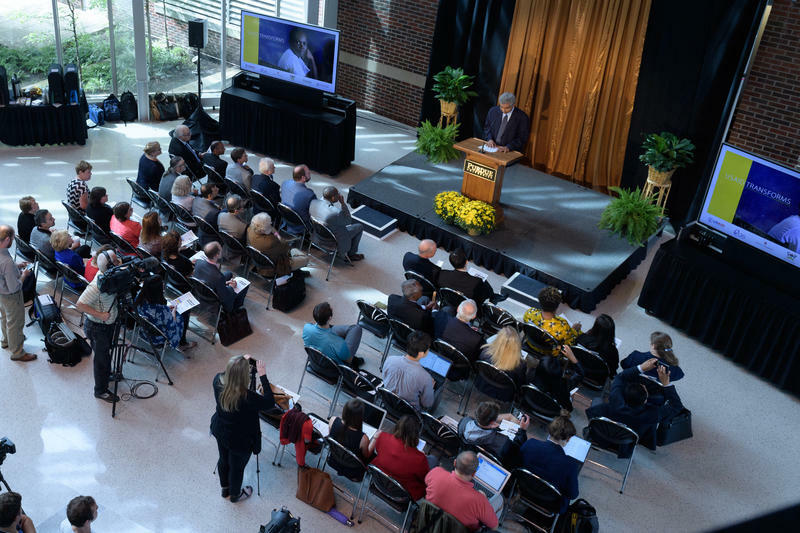 The university will recieve a $70 million investment from the U.S. Agency for International Development, USAID, which aims to tackle some of the world’s biggest challenges. Extreme poverty impacts the health of millions through food insecurity, water safety, disease and violence. The annual Indiana Youth Survey looks at substance use, mental health and other addiction risk factors. 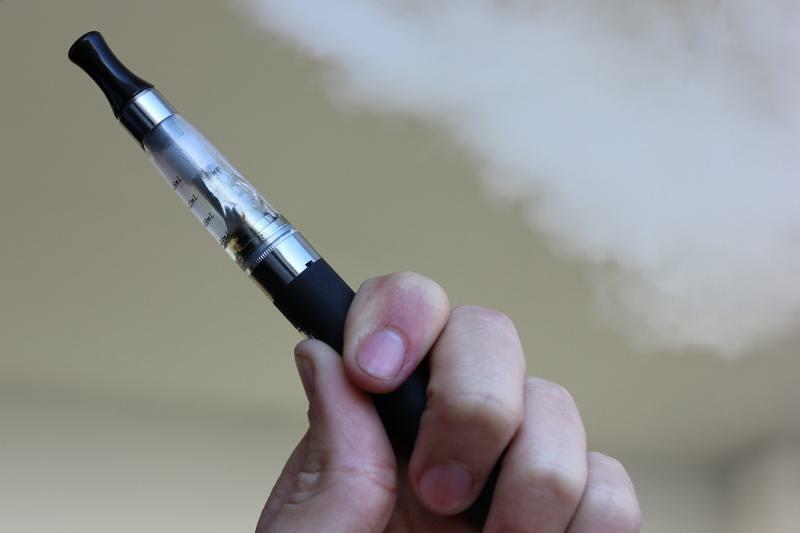 This year’s assessment found a significant increase in use of electronic cigarettes by middle and high schoolers. Indiana is one of 21 states the Centers for Disease Control and Prevention placed on a watch list for measles. 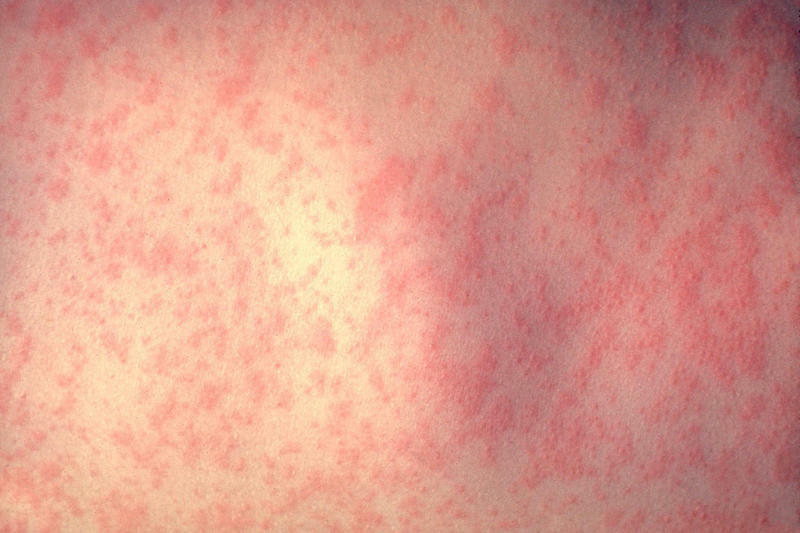 The state has had one reported case of measles. It takes three to declare an outbreak. State and local groups working to address opioid addiction have a new tool. 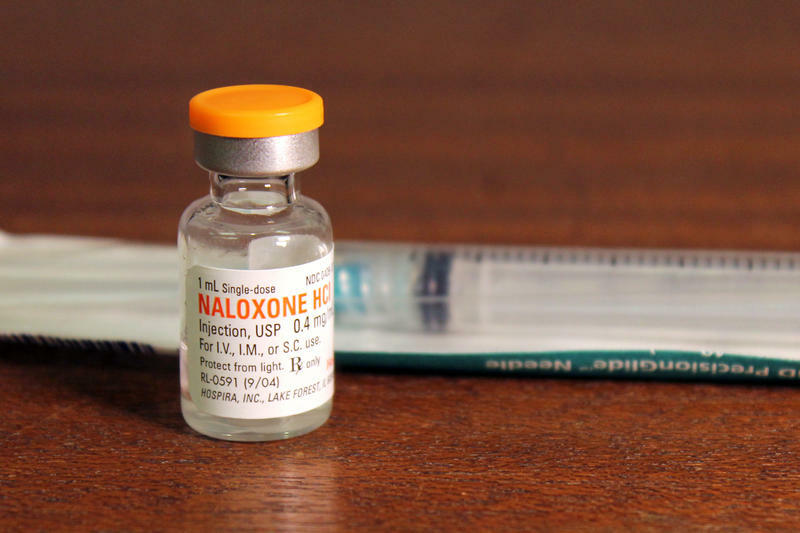 The state unveiled the Naloxone Administration Heatmap Thursday that updates each time time emergency responders administer the opioid overdose antidote, naloxone. 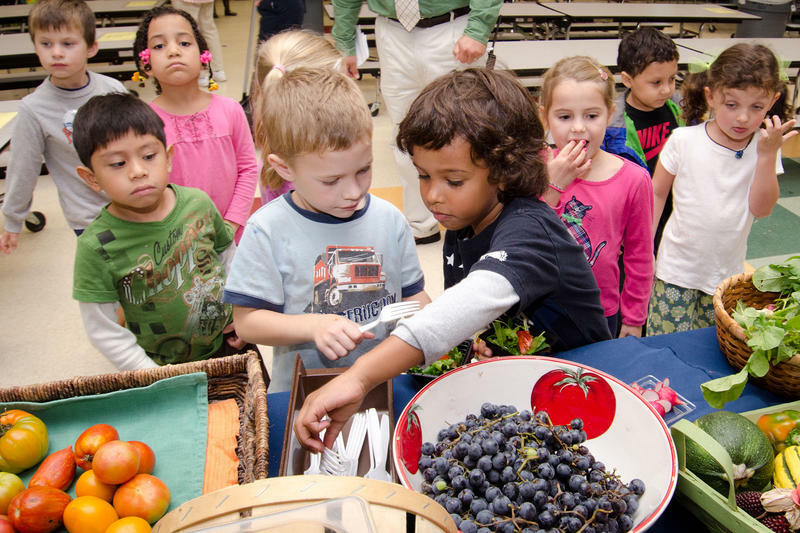 A boost of federal funding will help send farm fresh fruits and vegetables to Indiana schools. The Indiana State Department of Health will receive nearly $100,000 from a USDA grant to increase access to locally sourced foods in school cafeterias. 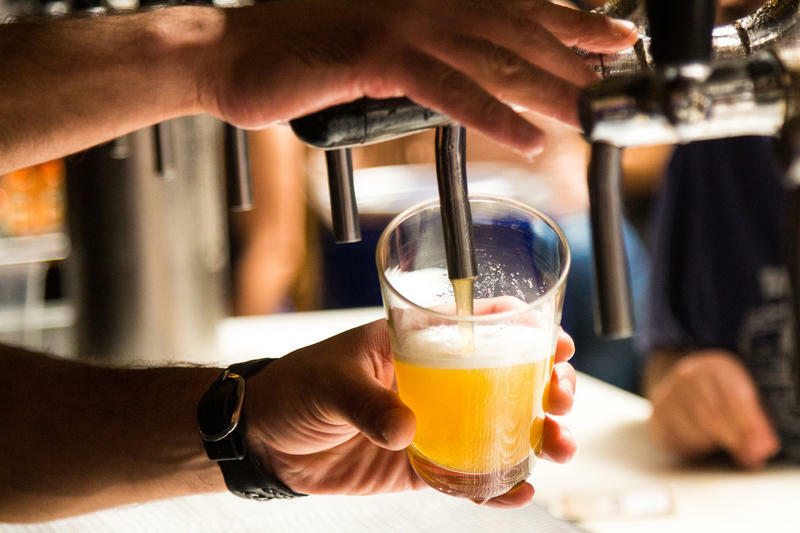 Binge drinking trends among young adults in Indiana are changing – the practice no longer tapers off after college. A new report finds that young people in Indiana continue to drink excessively into their mid-twenties. 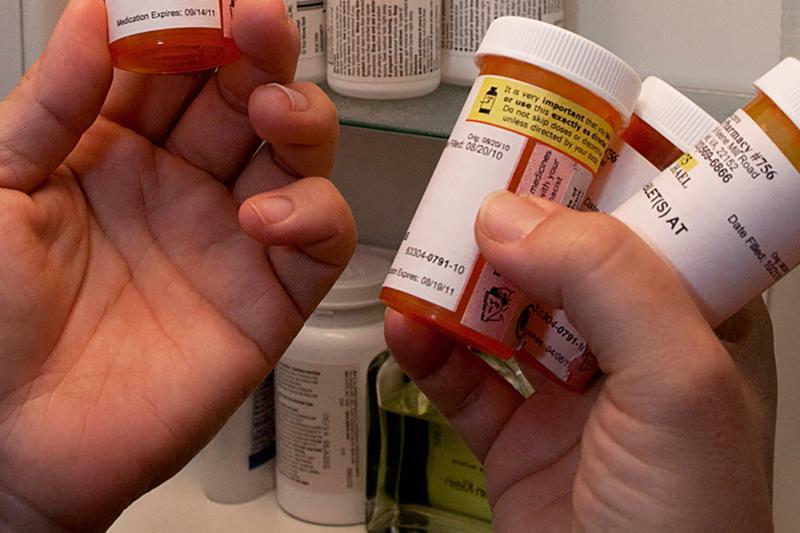 Recent analysis studied the perceptions of participants involved in a landmark study that found – for chronic pain – opioids may not be more effective than other pain medication like ibuprofen. 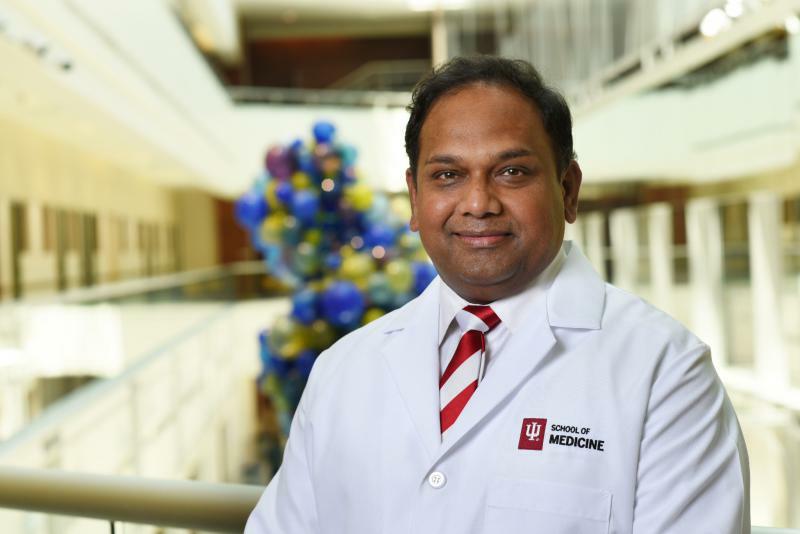 The Indiana University School of Medicine has made regenerative medicine its newest focus. A new team of researchers brings the latest science to Indiana.